Coffee, tea, and red wine can leave your teeth dull and stained. As we age, the enamel on our teeth becomes more porous, leaving them vulnerable and even more prone to staining. Here at Central Markham Dental Centre, we’re proud to offer professional teeth whitening that lightens and brightens smiles quickly and effectively –- restoring their original brilliance. Professional teeth whitening results are significantly better than over-the-counter whitening kits, and the results last far longer. 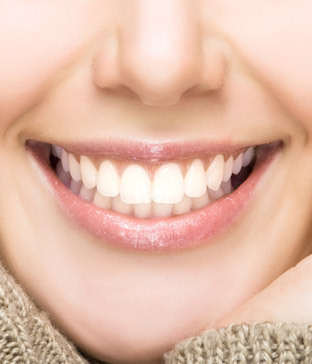 Talk to us today to learn more about teeth whitening in Markham.